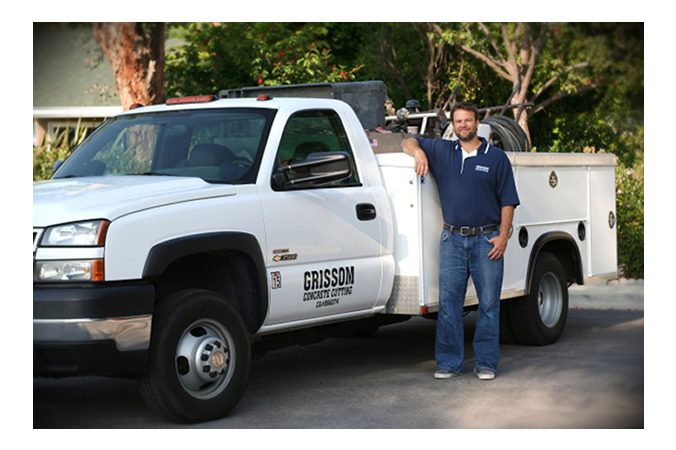 Grissom Concrete Cutting delivers service, accountability, commitment, and safety to every customer and our performance will exceed your expectations. We are dedicated to providing quality service at competitive prices. 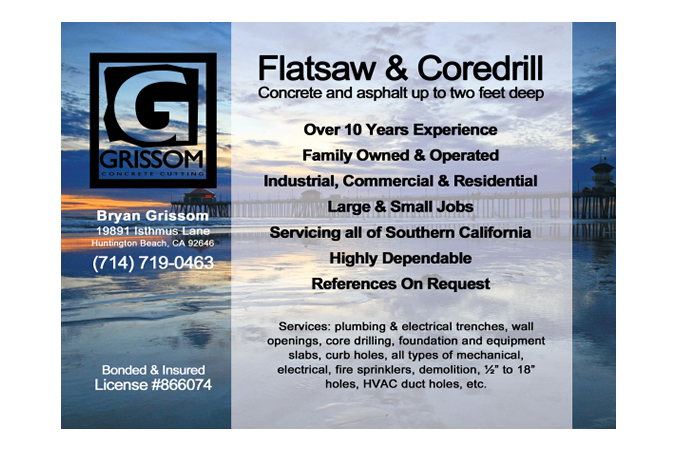 Grissom Concrete Cutting specializes in deep cutting work and we pride ourselves on getting the job done right the first time and getting it done on time. Call 714-719-0463 today for a quote.